Analytics is no longer just for Sales and Marketing—Human Resources is also evolving into a data-driven function. The practice of analyzing data has become an organization-wide practice to minimize inefficiencies and maximize return on investment. 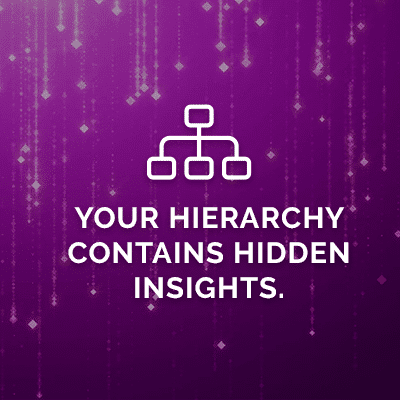 Join Brad Winsor, VP of Workforce Analytics at SplashBI, as he explains the benefits of hierarchical, predictive, and recruiting analytics provided by our Workforce Analytics tool and how it can benefit your organization’s HR department. Brad will take you through the tool and demonstrate some of SplashHR’s finest pre-built HR dashboards and reports and show how you can use them to analyze your company’s workforce data. Join us as we demo SplashHR Workforce Analytics and show you and your organization the benefits of predictive analytics for HR. ”"SplashBI has not only allowed us to utilize data from other sources, but look at our data in a more analytical way."